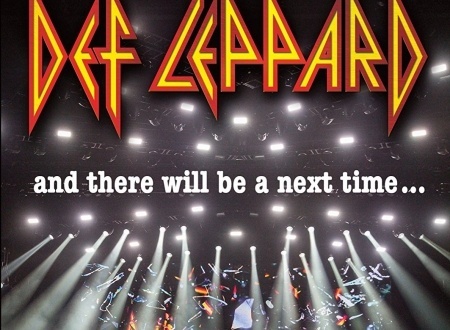 Def Leppard's new concert film And There Will Be A Next Time...Live From Detroit is being shown on German TV this coming weekend. A one hour version of the new concert film is being premiered in Germany on 3sat TV. 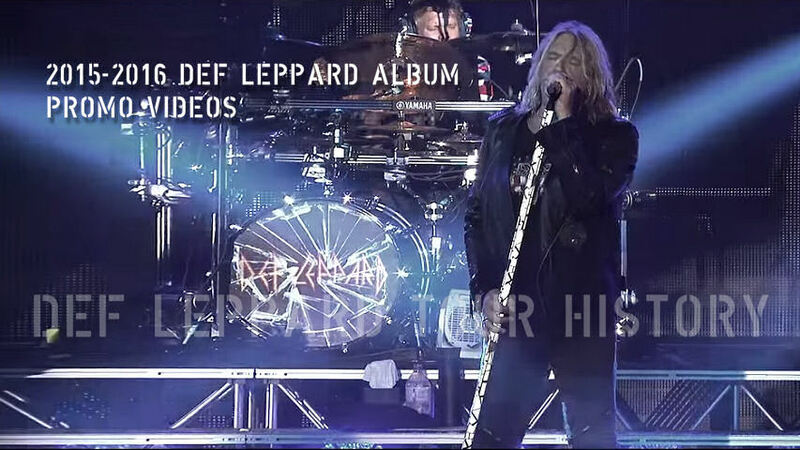 Def Leppard's concert is one of a number of specials shown throughout the day on the channel. It airs at 3:30am to 4:30am CET after they broadcast 'Motley Crue's The End - The Final Tour' and is followed by concerts from two other Lep related bands - Journey and Foreigner. The footage will be broadcast in HD. 3sat.de has a live stream on its website but it is currently only available inside Germany. The new DVD and live album were first announced on 11th November and will be released on 10th February. Various editions are also being released earlier in Japan on 27th January. The original announcement of filming back in July mentioned an AXS TV special in the USA. The station has yet to announce any air date for this. This one hour edition might be shown elsewhere. Watch 'Photograph/Let's Go/PSSOM (Live)' and all the related album videos so far on this YouTube playlist.